This application specializes in removing the rootkits of the viruses from your computer, so there are no chances of spreading it to the other computers or applications on your computer. The friendly interface of the application makes the process of scanning easier and understandable by the users. You can choose the scanning mode on your own depending on the urgency of matter and time availability. 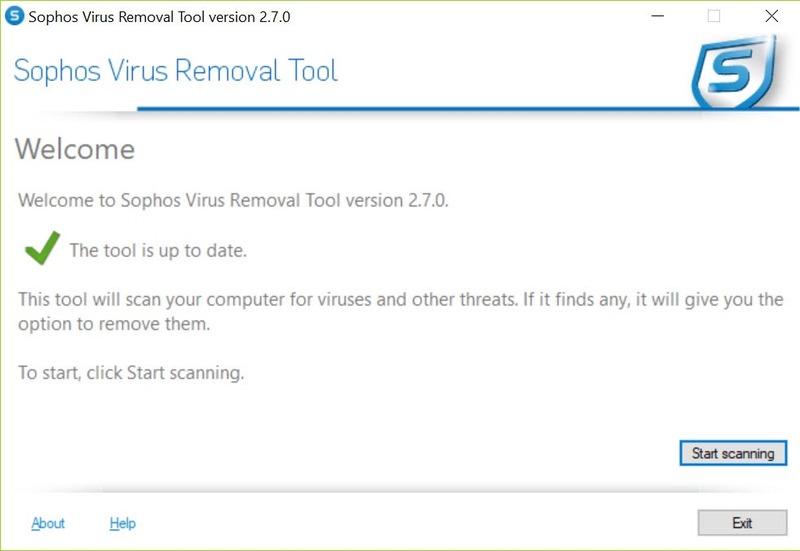 Sophos Virus Removal Tool can also work in the background not impacting the other operations of the computer, but it depends on the scanning mode that you have chosen. You can get the path information about all the files that are being scanned. For the suspicious files found by Sophos Virus Removal Tool, you are provided with additional information that can help you decide the nature of these files. 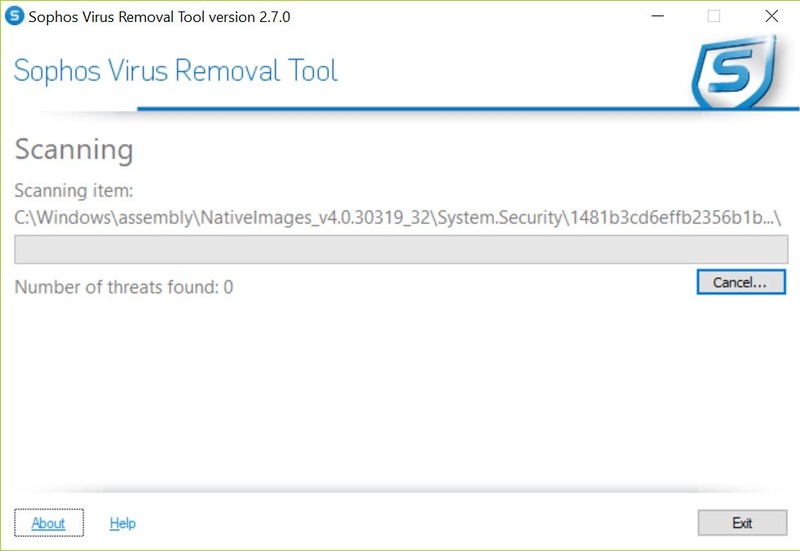 After the completion of the scan through Sophos Virus Removal Tool, you can be sure that your computer is virus free. If some problematic files have been detected in the scan, you are allowed to decide about the fate of these files, so you don’t have to worry about getting your important data or information erased. Sophos Virus Removal Tool is the application to provide your computer protection against the viruses and its roots. You can scan using the different modes offered by the application.